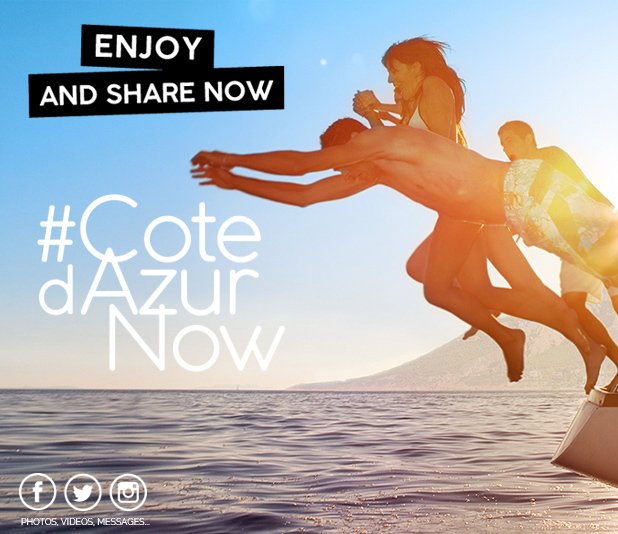 Certain of these photographs may be used, with our approval, to promote the Côte d’Azur Card. Please send us your request by e-mail at pro@cotedazurfrance.fr stating details of the use that you wish to make of them. G.E.C.P. - GROUPE D'ETUDE POUR LES CHEMINS DE FER DE PROVENCE : ©G.E.C.P.